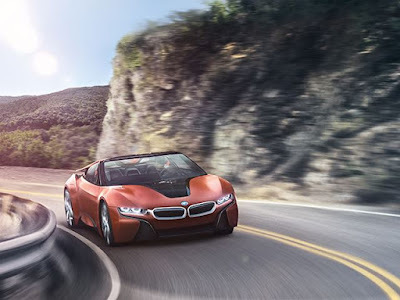 Since the past year is always becoming a prima donna among many other supercars, the BMW i8 indeed be one of the mainstay products made by BMW. Its hybrid technology and then give the difference with similar supercars. 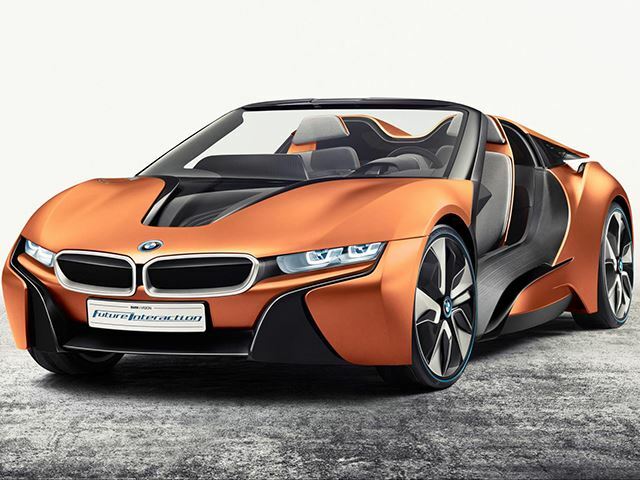 And then Carbuzz vividly illustrate what if the BMW i8 are basically already looks spectacular, then offered the Spyder version. For your information, the Spyder is a sports car mode or supercar with two seats format and open top. 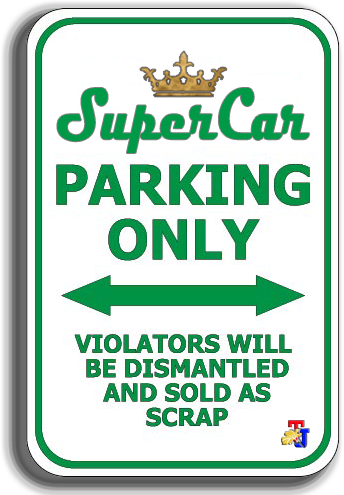 In the United States more popular with the term roadster. Giving the spyder mode is one form of improvisation on the BMW i8, though basically BMW i8 Spyder Concept is still in the rendered images. 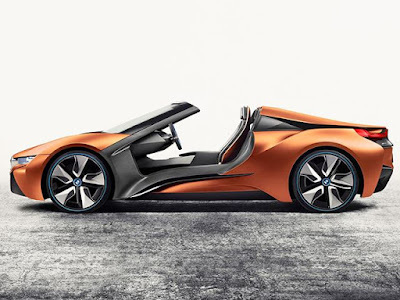 Remarkably, when quoted of Carbuzz, BMW says that the concept car allows the driver to get three driving modes, namely Pure Driving, Assist and Auto Mode. The car also equipped with ditches doors and many sophisticated features. 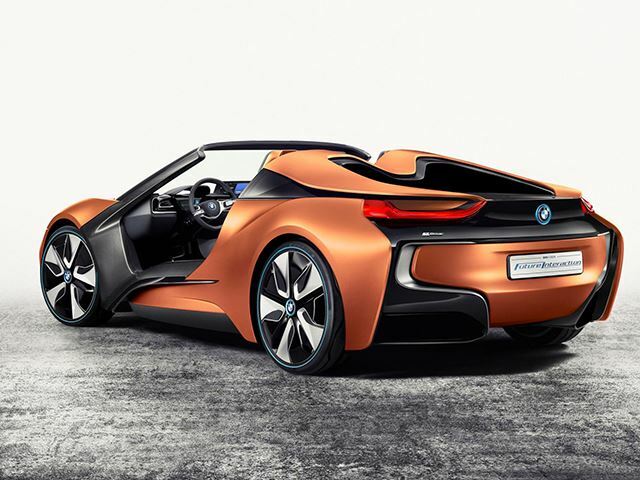 Which means, the BMW i8 Spyder Concept is already glorifies autonomous system or drive automatically. Furthermore, the rendering images of BMW i8 Spyder concept also eliminates the existence of the rearview mirror on the side of the car. Rearview mirror that is usually present is then replaced using a camera that will be displayed on a display in the cabin. 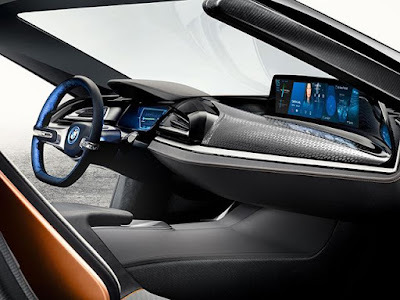 The interior of this supercar also looks more elegant than the current BMW i8.